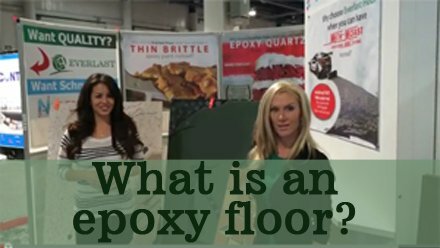 What’s an epoxy floor? Some people know about epoxy paint floors. Others know epoxy quartz broadcast floors. This video explains the difference between conventional epoxy flooring, epoxy paint floor coatings versus Everlast Epoxy flooring.